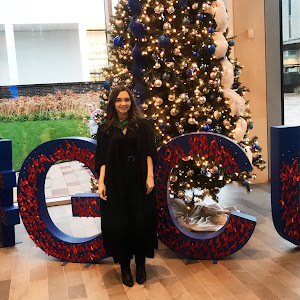 I am a little bit of a coffee addict, I absolutely adore coffee which often means my teeth are easily stained, so one of my favourite things to do is to get some teeth whitening toothpaste to try to get rid of the horrible yellow tinted teeth and swap them for some bright pearly whites. The thing is, sometimes tooth whitening toothpaste don't actually do what it says on the back of the tin, other times they only work to an extent and then your dentist has to do the rest for you. 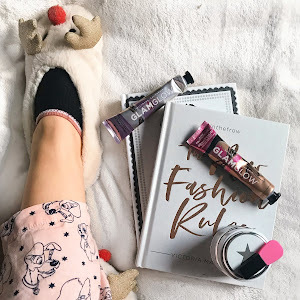 It turns out I may have found the perfect whitening toothpaste and better yet a brand of whitening strips that actually work and sit at a fairly affordable price year round. No £100 kits, no damaging UV lights and better yet it's all cruelty-free. 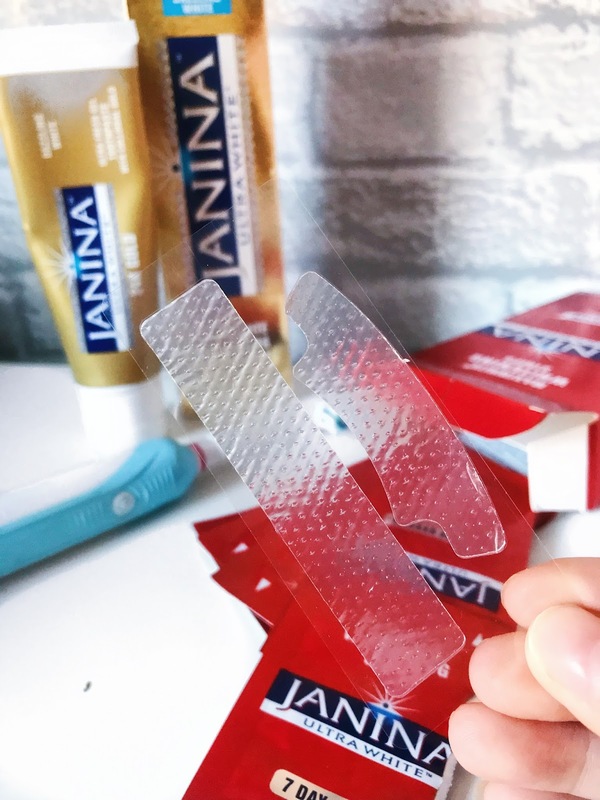 Janina is a brand that until now I kind of admired from afar, I was always a little worried to try whitening strips and I always forgot to have a little research session through the web to find out if whitening strips are damaging or not, that is until now. Janina sent me out a wonderful care package with 24K gold toothpaste and a set of their 7 day whitening kit so I no longer had the excuse, I had to do my research. 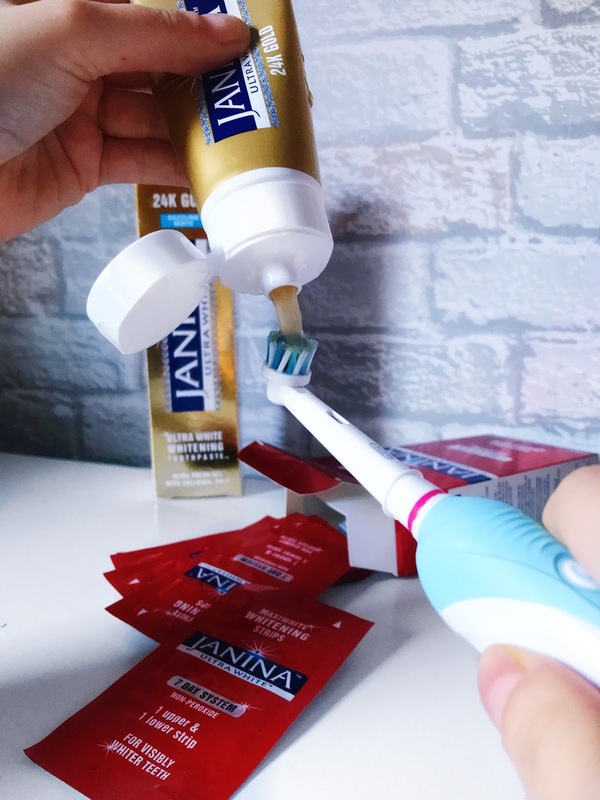 I scoured the web for hours looking into teeth whitening kits and it turned out, Janina's ingredients were some of the best out there most likely would not cause any damage to my teeth since they're not overly sensitive. So my trial began. 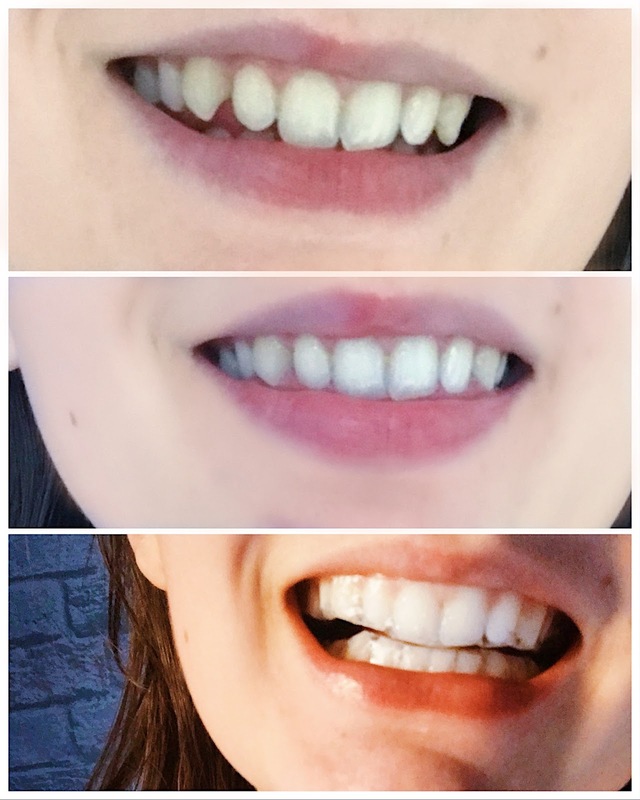 I started to use the toothpaste first, starting with a coffee-stained smile I used the toothpaste for a week and compared the pictures from day one and day seven and it had definitely brightened my teeth, they looked a lot more white, shiny and they even felt a lot smoother. So after that week trial, I opted to use both products for a week, using the whitening strips once in the morning after I brush my teeth and again in the evening, once I had brushed my teeth before bed. The change was remarkable, I already thought the toothpaste had changed my teeth alone, but the change from day one to day fourteen was insane, as you can see in the photo above. 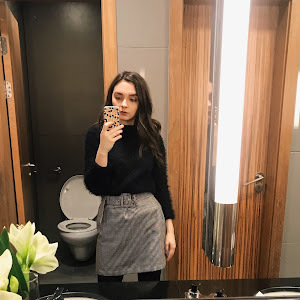 So, lets actually chat about the products, shall we? The 24k gold toothpaste is something I was incredibly interested in from the moment the press release hit my inbox, I mean isn't that the most bouje thing you have ever heard? Of course, I was interested, how can gold be in toothpaste? 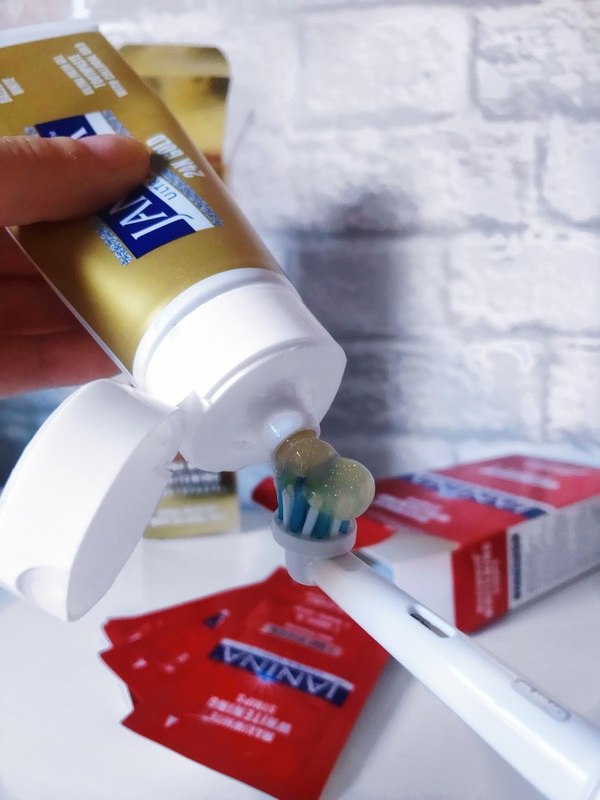 Well it turns out this toothpaste is like no other in more ways than one, not only does it have flakes of gold in the formula but the actual toothpaste is transparent, with a shimmer or gold and a slight yellow tinge to it. I hadn't seen anything like it before and honestly, I was a little scared. Can you tell I am very careful about what I put on my teeth? I swear my biggest fear is my teeth falling out. The thing is, it is a toothpaste, it doesn't have any remarkable difference to it when you are using it, it applies to the toothbrush in the way all others do, it feels the same consistency as all others and it has the same minty smell and taste that most other toothpastes do, but it is the effect on those pearly whites that justifies the purchase. After one use I saw no difference and I must admit throughout the week the change in colour was almost naked to the naked eye, it was not until I compared photographs taken in the same spot, in the same lightning that I realised how brighter and whiter my teeth had gotten in such a short time frame. The whitening strips are a little different, I had never used any before and followed the instructions very carefully. Within the pack you get 14 packets of two strips; one for your top teeth and one for your bottom teeth, shocker, I know. I brushed my teeth and then used a clean finger and ran it across the top set to get any excess saliva from the teeth before I applied the strip, it is the largest one of the two and folds over your teeth to lock in place. Repeating this action with my bottom set of teeth I had applied both sets and I must admit it did feel uncomfortable the first time. It was a little weird and if you are someone with insanely bad gag reflexes they probably aren't the best way for you to whiten your teeth, but the uncomfortable feeling has nothing on doing an x-ray in a dentist, now that is the worst. When I had the strips on I began to see how they sort of filled with a gel-like liquid, which is probably the layer you can see on the strips when you open them. Again, the difference between each day was not entirely visible to the naked eye and very hard to see but not as much as the toothpaste was. The difference over the week was absolutely incredible though, so much so that I purchased myself another packet of the strips and those are the ones I am using in this blog post's photography. I have always been someone who has tried to hide my teeth a little, I don't like that I have fangs and although my dentist has always told me I don't need braces I always felt like I do. Having whiter, brighter teeth has given me the confidence to no longer hide my smile and to accept that my teeth are not perfect, but they are me. 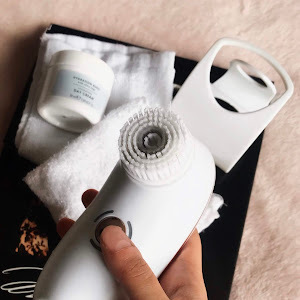 I cannot tell you the effect having whiter teeth has had on me lately, all I can tell you is that I am in awe at how incredible these products have worked and I will be continuing to purchase both products for as long as I possibly can. So, what toothpaste do you use? Do you feel more confident with a whiter smile? Tell me below in the comments. 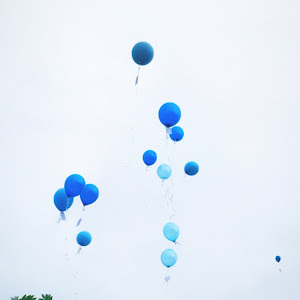 THIS POST IS IN COLLABORATION WITH JANINA.